monk fryston boiler stoves stoves fitted with an integral back boiler are an excellent method of providing domestic hot water and central heating as well as heat into the room. 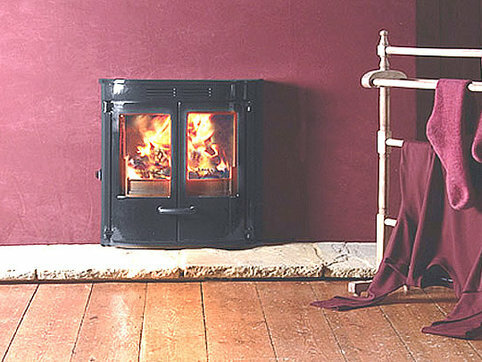 The benefits of a ‘real fired’ central heating system as opposed to gas, electric or oil are numerous. The constant heating source, elimination of condensation, and the continual air changes caused by a “breathing” heating appliance are far more beneficial to health and wellbeing than its counterparts. 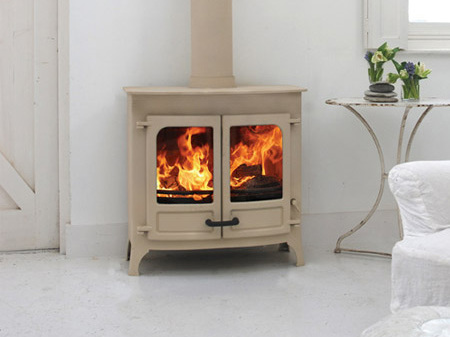 Monk Fryston Stoves preferred models are those from Charnwood and Dunsley - these brands have served us well over the years!